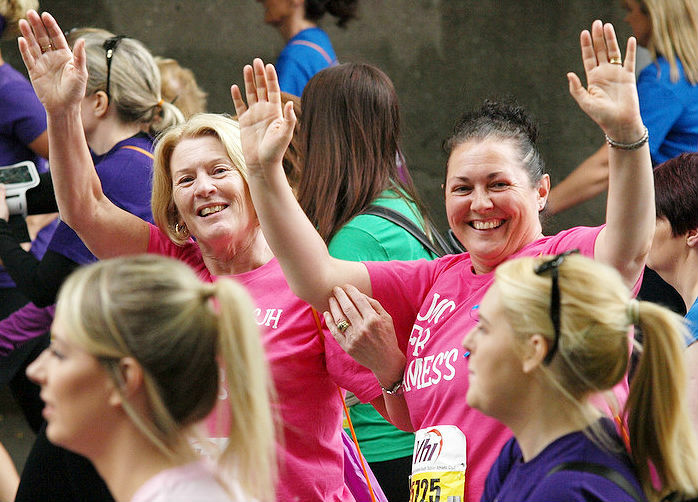 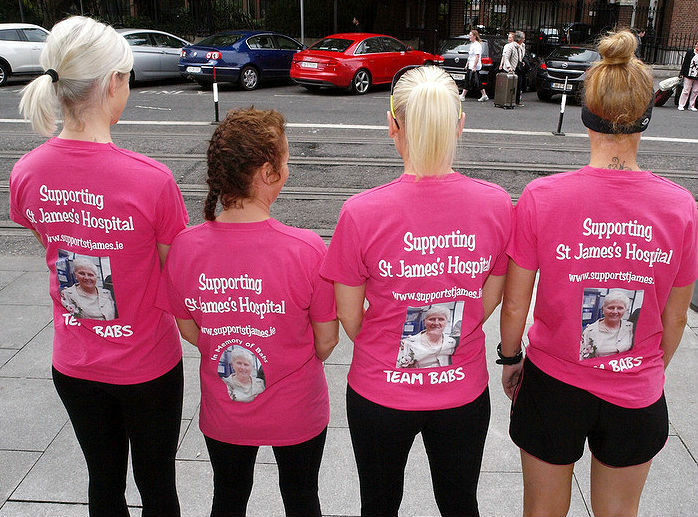 Some of the ‘Jog for James’ team at the 2017 VHI Women’s Mini Marathon. 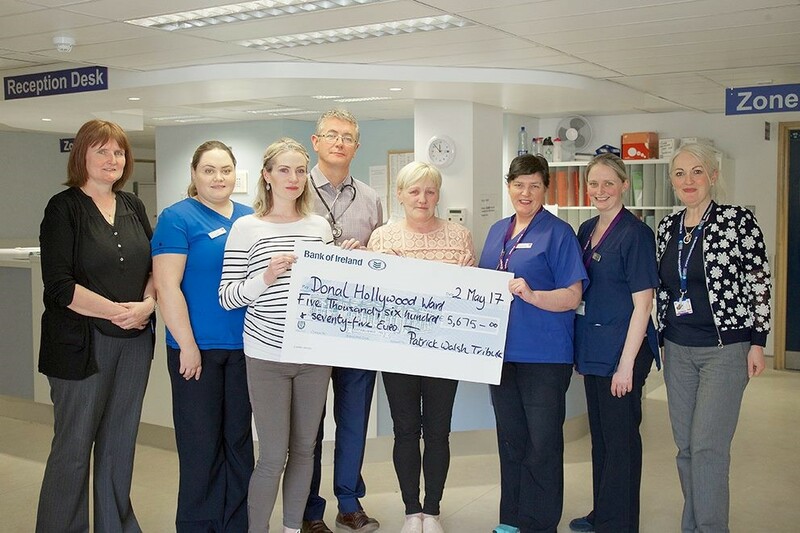 Cheque presentation to the Donal Hollywood ward. 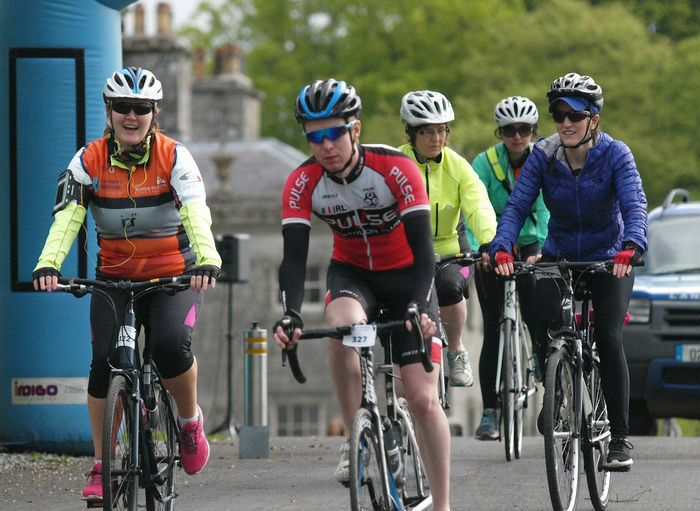 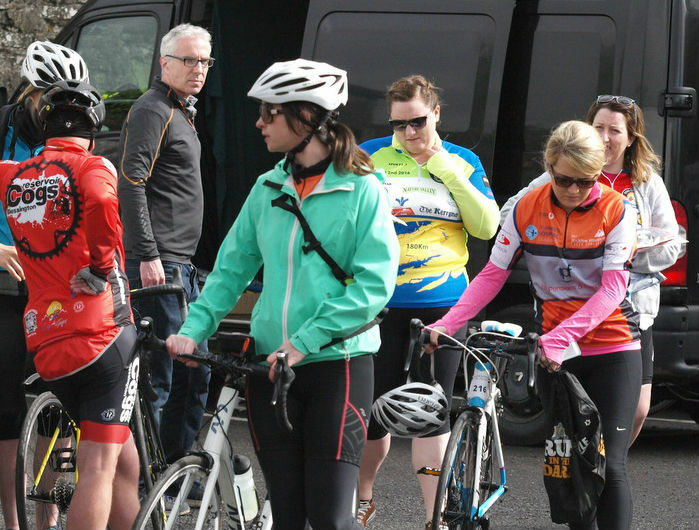 Cyclists taking part in the 2017 Wicklow Mountains Cycle Challenge for St. James’s Hospital Foundation. 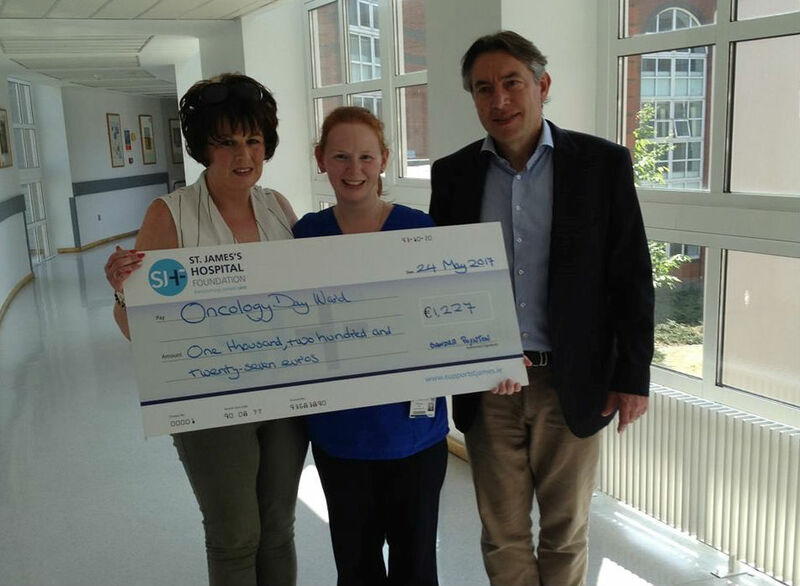 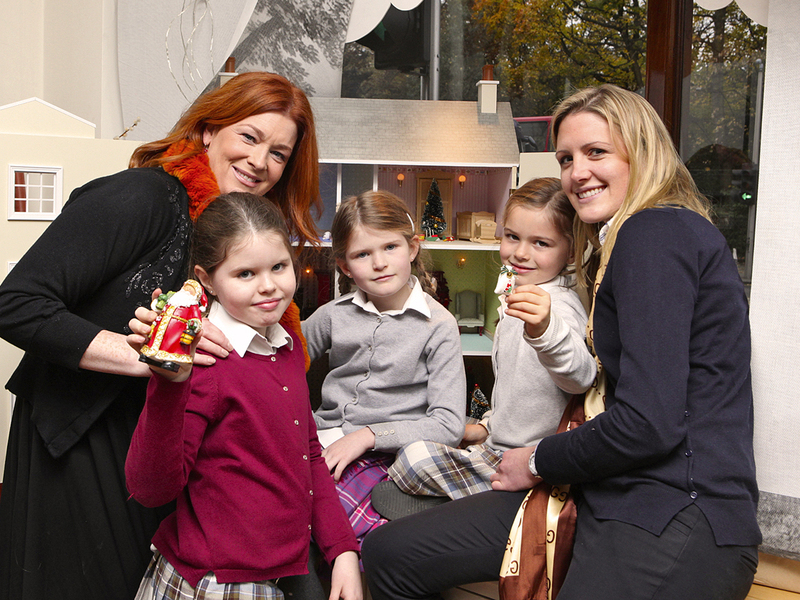 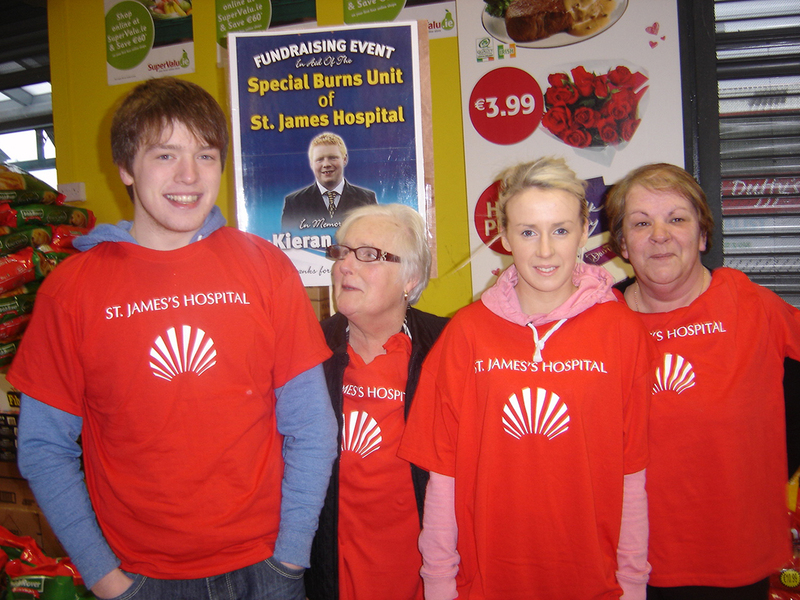 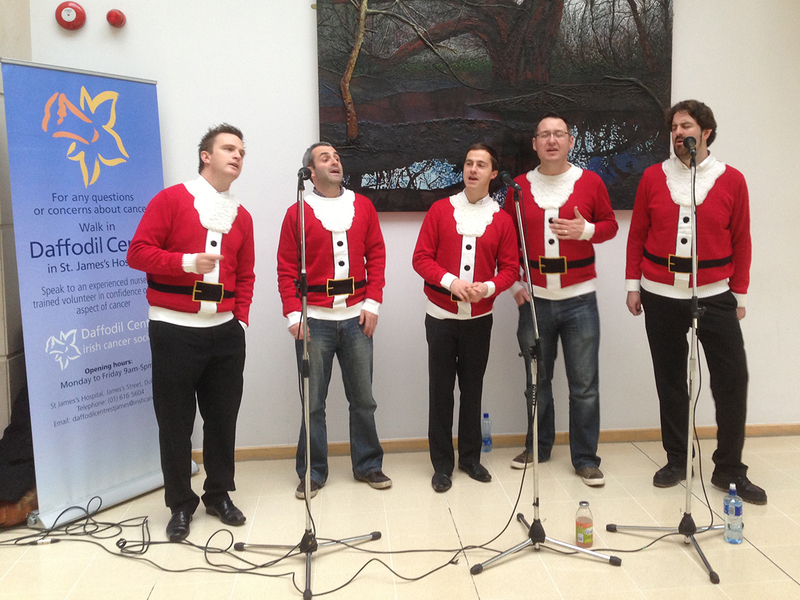 Cheque presentation to the Oncology Ward – proceeds from a raffle.